This is amazing coloring agent that I use for coloring butter, cheese and some backed items, which my kids love to eat. 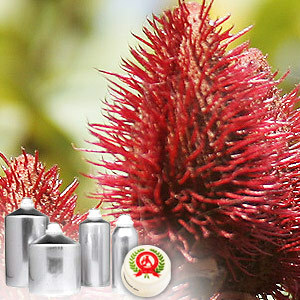 Extracted from the fruit of the tropical shrub Bixa orellana, it is also known as annatto, bixin, butter colour, or rocou. The main component of the fruit is carotenoid bixin, which is fat�]soluble and used to color cheese, dairy produce and baked products. 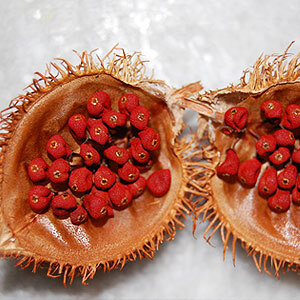 The seeds are used as spice for flavoring in Caribbean and Latin American foods. It mixes easily with water, emulsions and several oils. It also blends well with turmeric or paprika oleoresin.